The Evolution of 8 Superheroes, Then and Now Will Stun You! The world of superheroes has been much loved and worshipped since the last several decades, and it does help that there doesn’t seem to be a lack of said superheroes to love and worship. Not only do they provide due entertainment, they also provide one with an alternative universe to lose oneself in. They have been around for a long, long time, and although your they may seem immortal, they are definitely not immune to change, as these pictures of your favourite superheroes from way back then and now will prove. Introduced by Marvel Comics in 1962 in The Incredible Hulk #1, Hulk has evolved into one of the most loved, yet, probably the most misunderstood of all Marvel superheroes. Since his initial appearance in comics, Hulk has also made appearances in several other media such as television shows and movies. The TV show, entitled The Incredible Hulk was broadcast by CBS from 1978 to 1982, and had Lou Ferrigno play the Hulk. The Hulk’s stint with movies began in 2003, with the release of Hulk in 2003, which had Eric Bana play the role of Hulk. In the 2008 movie The Incredible Hulk, Edward Norton played Hulk. The Hulk has also made appearances in the Avengers movie series, where Mark Ruffalo plays the Hulk. First appearing in Detective Comics #27 in 1939, Batman became so popular that in the following year, DC started a comic book series entirely dedicated to him. A rising popularity among people led to Batman spilling over into other forms of media, such as radio, television, and films. Batman entered television in 1943 with a 15-chapter serial released by Columbia Pictures, that had Lewis Wilson play Bruce Wayne/Batman. Later the same year, Batman was given his own radio show, with Stacy Harris playing Batman. He later appeared in The Adventures of Superman radio show, after which it was decided that Batman would not have a radio show of his own. 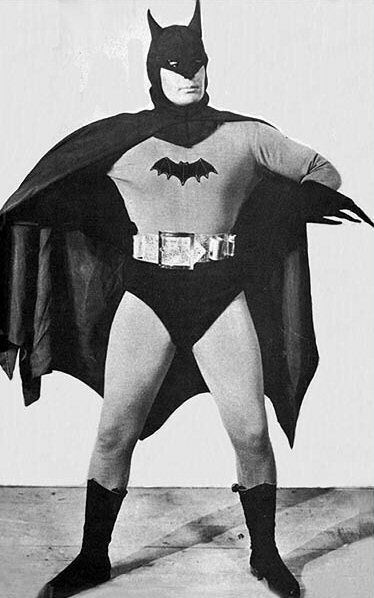 1949 saw the release of a second Batman serial – a sequel to the 1943 version; this one had Robert Lowery portray Batman. A live-action series of Batman was released in 1966, that ran till 1968, with Adam West playing Batman. A feature film spin-off of the same was made in 1966. In 1989, Tim Burton’s Batman was released, which had Michael Keaton in the role of Batman. A sequel was released in 1992, titles Batman Returns. With The Dark Knight Trilogy, Batman returned to the big screen, starring Christian Bale; this series was perhaps the most popular of all Batman portrayals in cinema. Having first appeared in Action Comics #1, and garnering a major fan following, Superman had a dedicated comic in his name soon after. 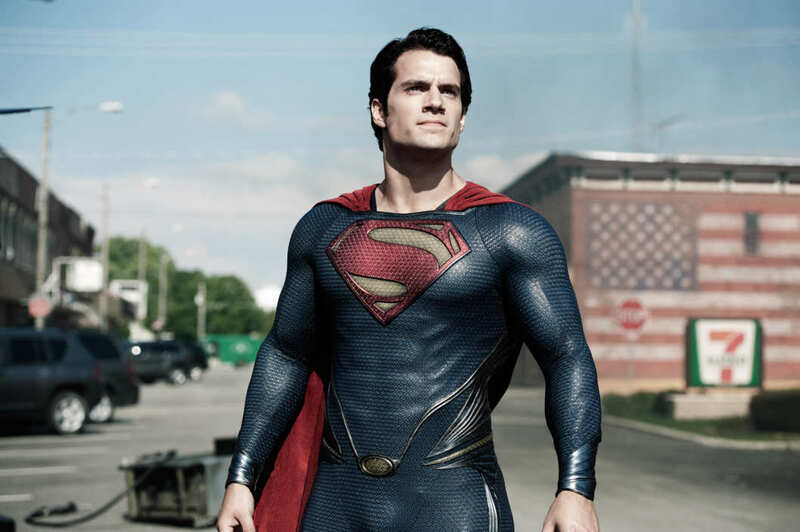 Since then, Superman has appeared in various media, such as radio, television, and cinema. The first such spin-off was the radio series The Adventures of Superman. 1948 saw the release of the first Superman movie, with Kirk Alyn playing Superman. This was followed by the television series Adventures of Superman, featuring George Reeves as Superman. A Broadway musical titled It’s a Bird… It’s a Plane… It’s Superman was released in 1966, and was later adapted for TV in 1975. Spiderman, after being introduced in Amazing Fantasy #15 in 1962, soon made his way into other media such as radio, television, and cinema, and remains, to this day, one of the most loved superheroes. His first appearance outside comic book pages was in 1967, with the ABC animated series titled Spider-Man. This was followed by the CBS live-action series The Amazing Spider-Man (1978-79), with Nicholas Hammond playing Spiderman. Spiderman has featured in a number of animated series and films. He was also seen in a trilogy of live-action films featuring Tobey Maguire as Spiderman. Spiderman’s latest stint in cinema featured Andrew Garfield taking up the role of Spiderman in The Amazing Spider-Man, which released in 2012. Previous article 15 Celebrities And Their Mind Blowing Historical Doppelgangers! 15 Celebrities And Their Mind Blowing Historical Doppelgangers!